Yes I know, you want a puppy. Who wouldn’t? They’re cute, cuddly and you’ll have the whole neighborhood saying oooo and awwwww every time you go for a walk. I know you can picture yourself playing with the little fuzzball all day and soaking up that puppy breadth all night. That’s good stuff. But there’s much more to having a pup than that. There are a whole bunch of other things you need to consider before you pull the trigger and bring home a puppy. I find myself talking people out of getting a puppy way more than I encourage it. If you’re thinking about adding a new puppy to your life, please be smart about it and make sure it’s really the best thing for you (and the dog). Here are my top 5 reasons why I don’t think you a puppy might not be the best thing for you. Have your really thought about the time commitment that comes with a puppy? The first year or so is like having a two-year-old child. Your new pup will be very dependent on you and you’ll need to spend LOTS of time supervising and working with him. Are you prepared to take him out every two hours and in the middle of the night to pee? Are you willing to skip social engagements, sporting events, family parties and even take time off of work? Also, puppies don’t come knowing how to live in our human world, so you’ll have to make the time to train him or be stuck with a whole slew of behavior issues. All this takes lots of time for months and months. Are you really ready and okay with that? I don’t care what your kids tell you, they’re not going to be much help. It doesn’t matter how old they are, they will be all jung-ho for about two weeks and then they’ll be gone. 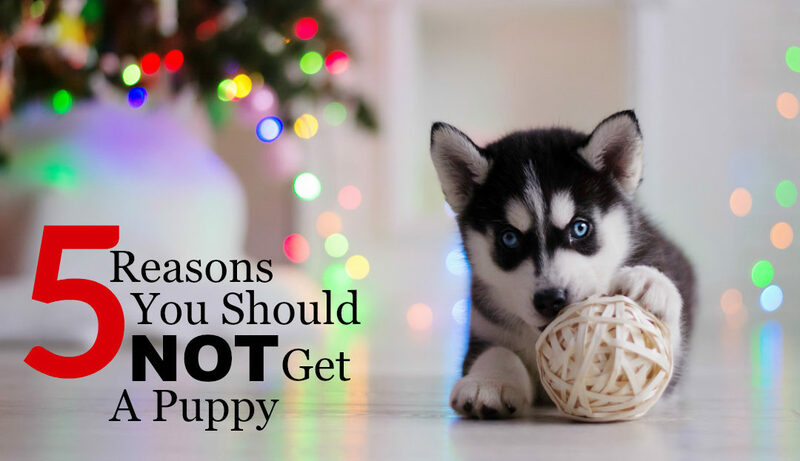 Other things will seem more important and their desire to do all those “non fun” task with the puppy will disappear as soon as he’s in your house. Don’t argue this with me, just accept it. You really need to understand and expect that you will be doing all the work with your new dog, so that you’re not bitter and resentful when your kids abandon you (and they will) when it’s time to take care of all those daily responsibilities. I’ve got news for you, training a puppy takes time and requires quite a big commitment from you. 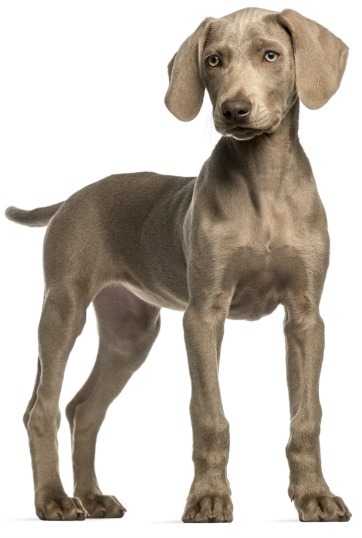 The first two years will require you to work with your new dog to teach him the rules and how to behave like a good little boy or girl. There is no shortcut through the puppy period. You’ve got to go through it the long way, so be mentally prepared for that. You can’t rush it or expect your puppy to do the right thing if you haven’t put in the time to train him the right way. Stock up on patience my friend. You’re going to need it. There’s so much to consider when determining if a puppy is a good idea for you. And if you don’t prepare yourself appropriately for what’s to come, you’ll be in big trouble very quickly. 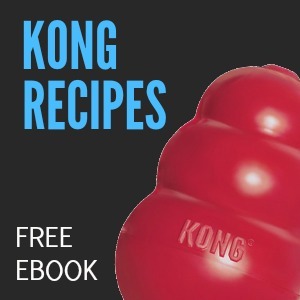 You need to spend some time researching the right breed and personality dog that would be the right fit for you, your family and your lifestyle. Too many people just get wrong breed for them. That Jack Russell pup may look super cute, however, are you aware that they require three hours of sprinting a day or they will make your life miserable? You also need to think about your lifestyle. Will a puppy, and all the obligations that come with it, fit into your life? Do you know what you’re going to do when you go on vacation? Are your able to take off of work in the beginning to walk him a few times a day? Is your home set up (and puppy proofed) for a dog? These are important questions that need to be addressed before you ever think about bringing a puppy home. Getting a puppy cannot be an impulse decision made without a lot of forethought. Bringing a puppy home because you saw that cute face at an adoption event at the local shopping plaza is a BAD idea. Adding another living thing to your family and life is a huge decision that needs to be well thought out. You need to go over the pro’s and con’s of what having a puppy will mean for you and it has be 100% okay with everyone involved. Take the time to really think it all through and make the decision based on your brain and not just the ache in your heart that’s screaming at you to take that puppy home. I know you’re thinking, “What the hell kind of a dog guy am I?” I mean, shouldn’t I be telling you how awesome it its to have a dog? Don’t get me wrong, I think dogs – especially puppies – are awesome and do so much to enhance our lives. However, puppies are not for everyone and too many of my private clients are having problems because a puppy was just not the right choice for them. Just be honest with yourself and think about if a puppy really is the best for you. Maybe an older dog that doesn’t require so much time and attention would be a better match. It was for me. I knew I didn’t want to do house training and go through all the nipping and do all that early puppy training, so I adopted a dog that was a little older (10 months, which is still a puppy but not nearly as much work). Just promise me you’ll put some good thought into it and make sure you’re going into it the right way. 1 out of 4 puppies are given up before they are one year old. Most of those people just didn’t think it through enough to realize that a puppy was not the right choice for them. If you figure out a puppy is the right move for you, awesome. Enjoy the little guy, do the work and everyone will be happy. Do me favor and if you know someone who’s considering getting a new puppy, share this post with them. Together we can make sure that more people be smart about this decision and do what’s really right for them.